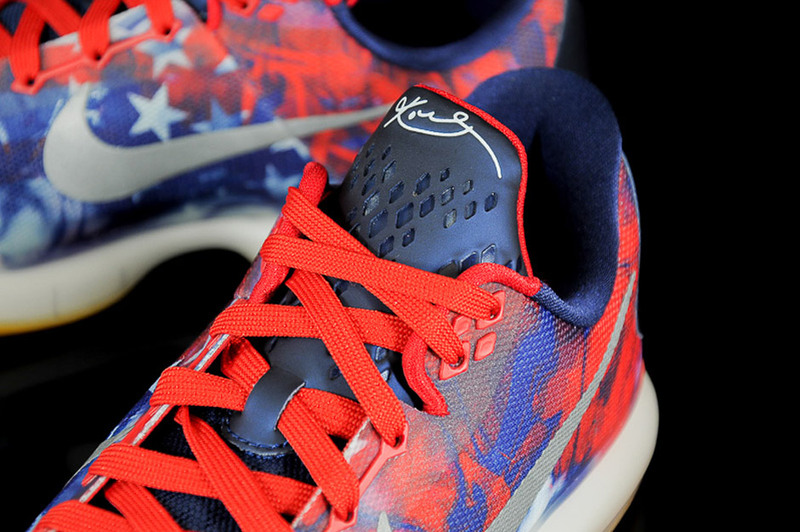 A Black Mamba release from Nike louder than the adidas Kobe 2 “USA Flag” pair? 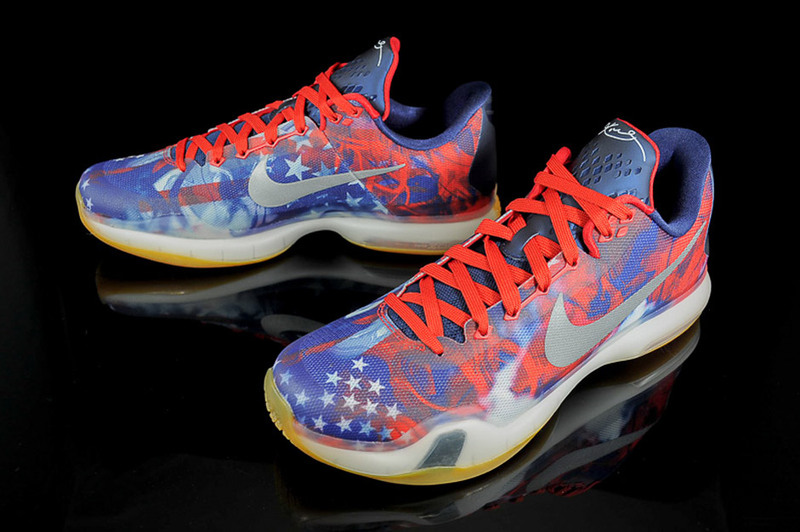 Nike might’ve finally accomplished just that with the Nike Kobe 10 “USA” out June 27th. 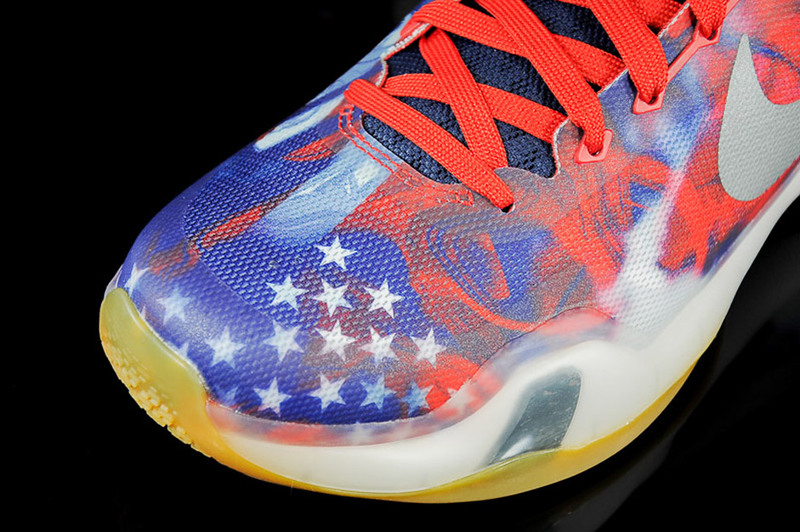 If you can remember all the way back in 2001-2002, Kobe was still rocking the number 8, a ‘fro, and was signed to adidas when he wanted to show his patriotism in the wake of 9/11 through his Kobe 2 exclusives. 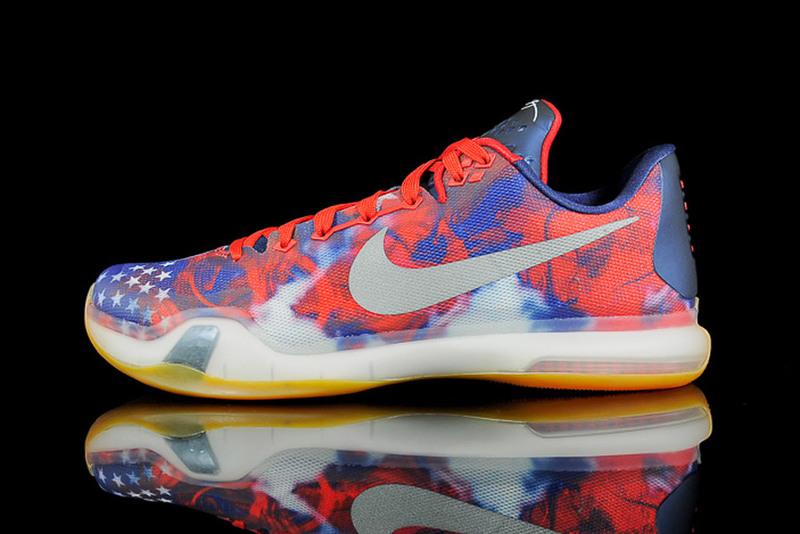 Not that Nike is directly referencing their rival’s memorable wear, but the stars and stripes motif returns here on the Kobe 10 just in time for Independence Day. 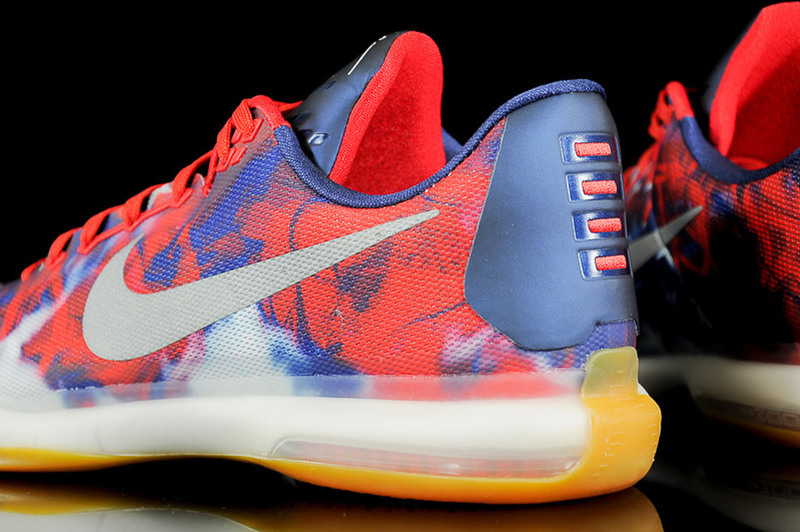 The gradient array of stars and stripes also features splashes of red that almost look flame-like while the blue base is interrupted by patches of white clouds. 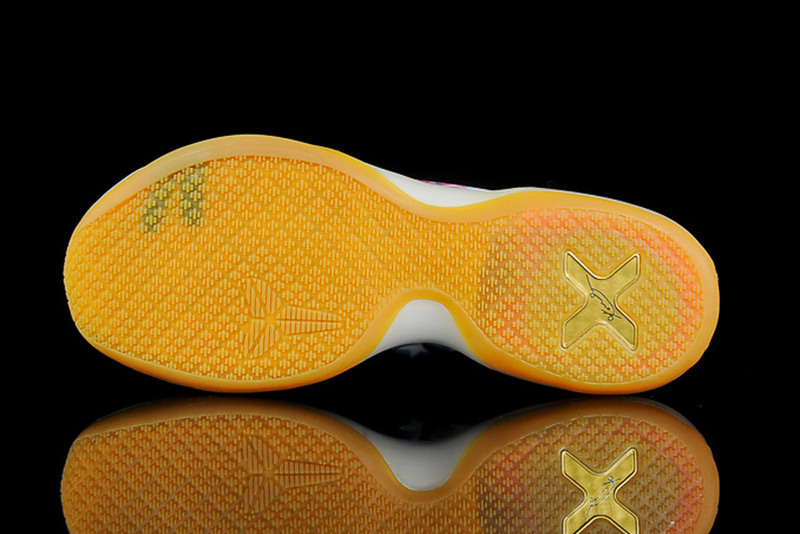 The outsole even skips out on the usual translucence for a lifestyle inclined gum aesthetic. 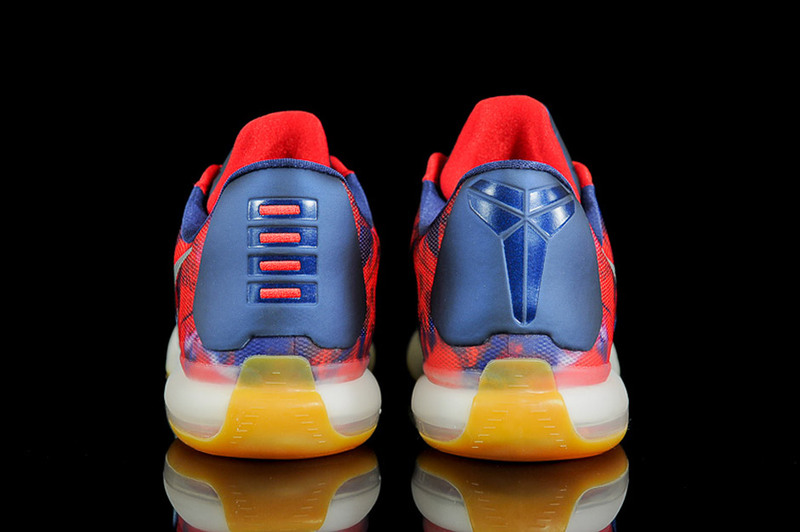 What do you think of the latest Kobe pair? 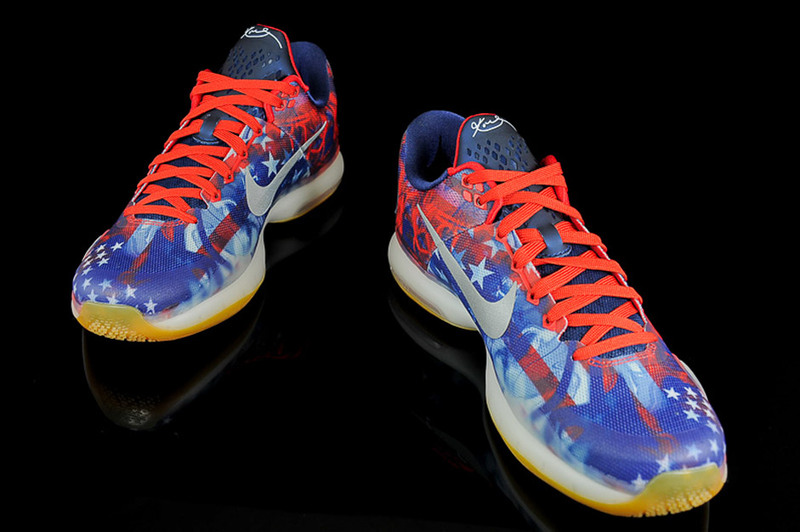 Have a better look below and pick this American themed colorway on 6/27 for $180.